I started creating tutorial videos for Structure app in Jira. It will be a series of videos which I will organise in a playlist. This is the link to the playlist. I have tried creating short videos so it is easy for everyone to follow and at the same time you can just watch videos relevant to you. If you have no prior experience on using Structure then start with the first video in the playlist. 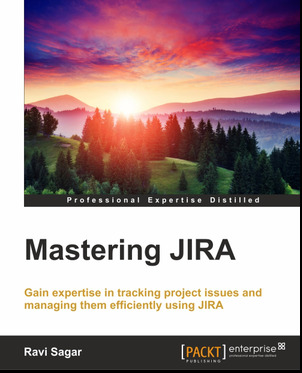 Do you want to evaluate and learn Jira? 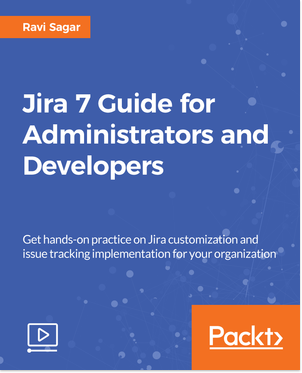 Read more about Do you want to evaluate and learn Jira? 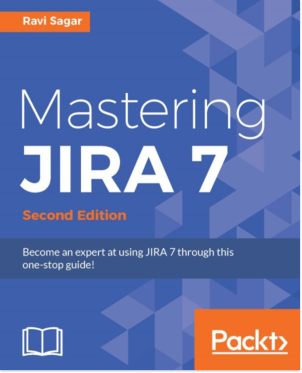 Are you wondering whether it is easy to learn Jira or not? 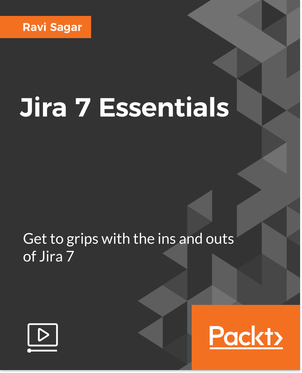 In this video I will talk about how to evaluate Jira and some tips on learning it.